Dallas Summer Musicals and Performing Arts Fort Worth are thrilled to co-present the globally acclaimed production of DIRTY DANCING – The Classic Story On Stage at the Music Hall at Fair Park thru July 5, 2015. The tour will then head to Fort Worth, where it will play at Bass Performance Hall July 7-12. DIRTY DANCING is an unprecedented live experience, exploding with heart-pounding music, passionate romance and sensational dancing. Check out what the critics thought of this great stage adaptation of the film. 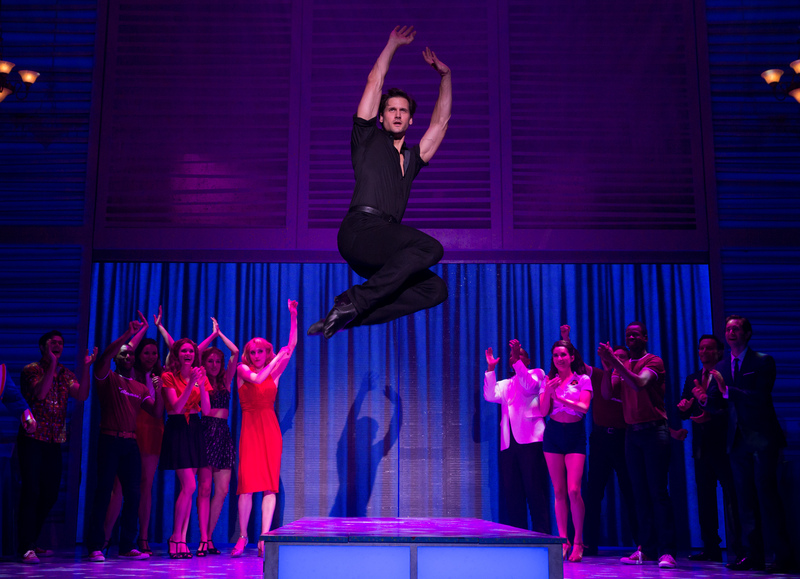 DIRTY DANCING is on stage NOW thru Sunday, July 5 at the Music Hall at Fair Park. Click here for details and tickets.